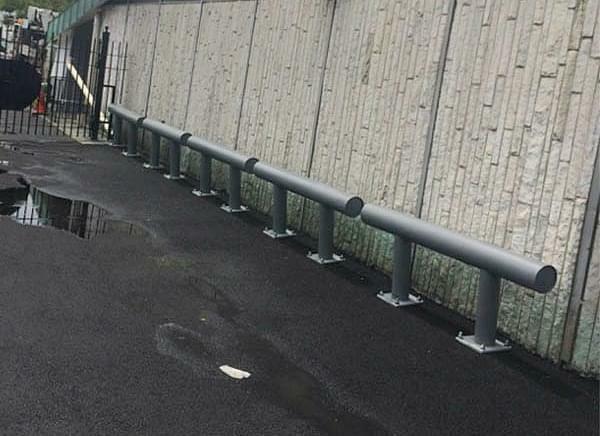 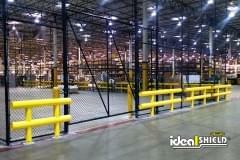 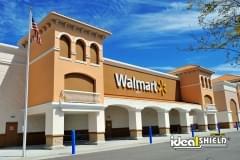 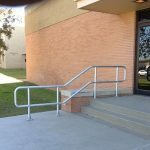 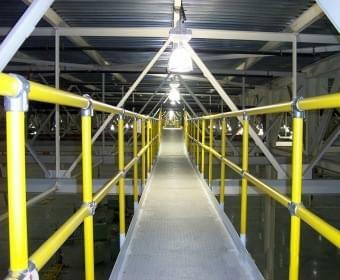 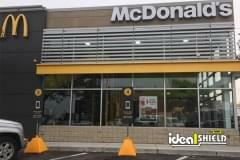 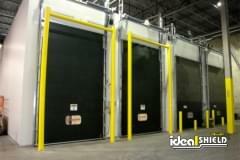 As many of you know, Ideal Shield offers Industrial Guardrail Systems in both standard and heavy duty. 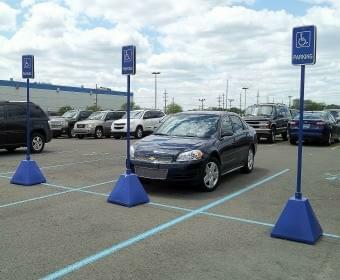 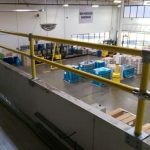 We have multiple options such as one-line, two-line, and custom configurations to meet the needs of all. 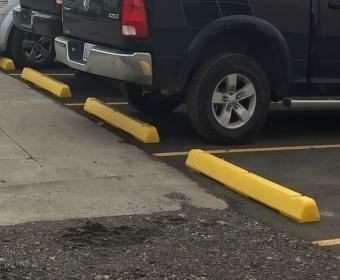 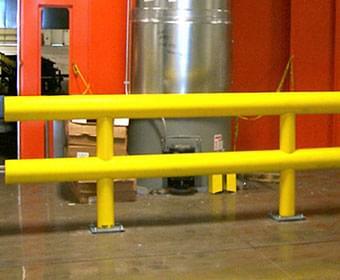 We’ve always offered our guardrail in OSHA yellow as seen below, but we’ve learned that not everyone wants safety yellow guardrail for their facility. 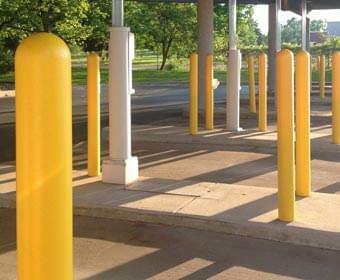 So we’ve added a new color for those who appreciate a more subtle look. 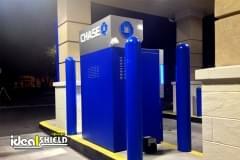 I’m pleased to introduce our new standard color, Gunmetal Gray, to suit additional customer needs. 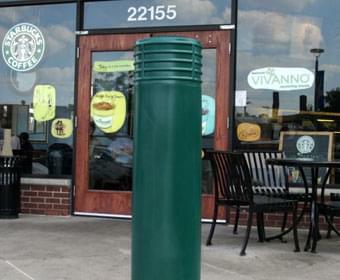 You can’t make everyone happy… unless you try. 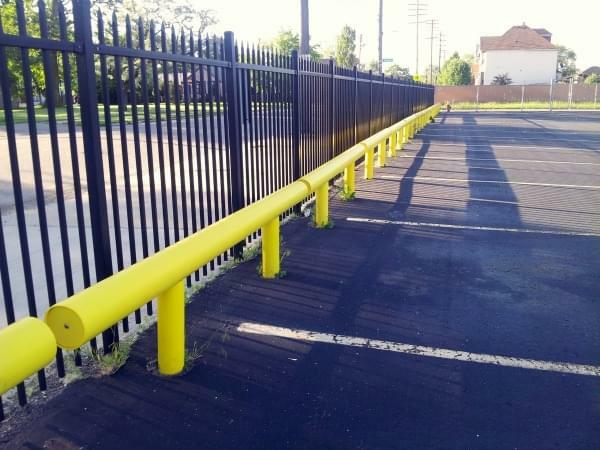 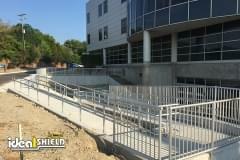 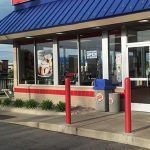 Want to learn more about our industrial guardrail systems? 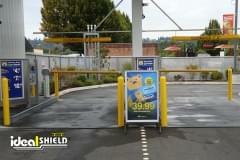 Contact us today to speak with an Ideal Shield sales rep.